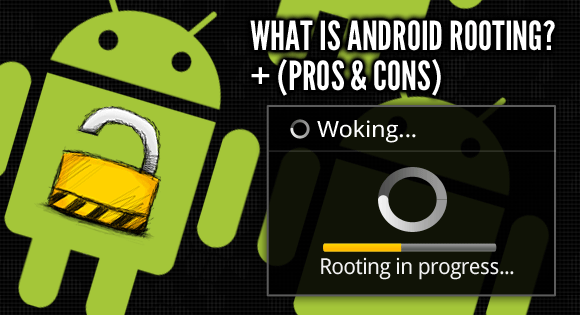 In this article, we have present you what is rooting? 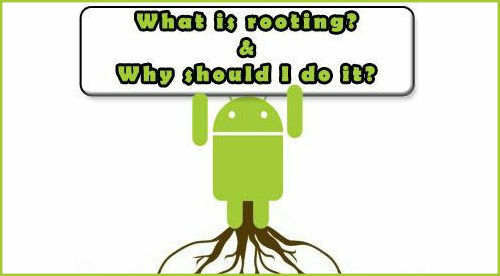 and what are all the advantages and disadvantages of rooting. Before start to rooting always keep in mind that, once you root your device its warranty will get void and also there is a chance of your device getting bricked. It means screwing up your phone software so that your phone can no longer function properly. 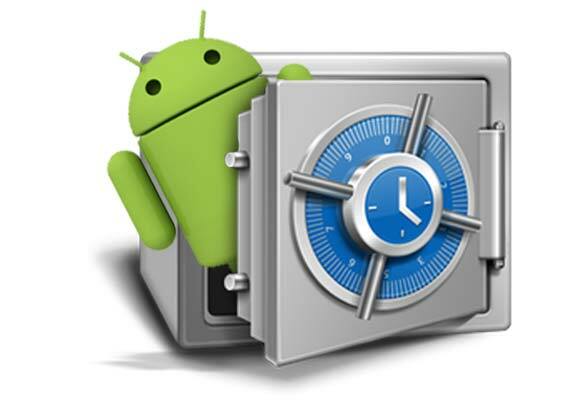 It means obtaining “superuser” rights and permissions to your android’s software. Through rooting you will gain the ability to load custom software (ROM’s), install custom themes, increase performance, increase battery life, and the ability to install software that would otherwise cost extra money (ex: WiFi tethering). The term “root” is originally comes from the Unix/Linux world and is used to describe a user who has “superuser” rights or permissions to all the files and programs in the software Operating System. The root user, because they have “superuser” privileges, can essentially change or modify any of the software code on the device. 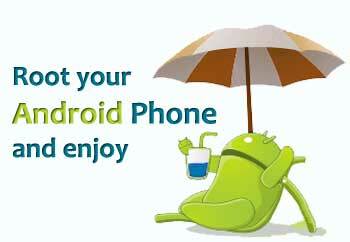 While you purchase your android phone, the phone manufacturer/carrier gives you only the “guest” privileges. This is because, they don’t want you to getting into certain parts of the software on your phone and screwing it up beyond repair. It makes it much easier for them to manage and update the devices if they lock it all down. Like this way, all the users are running the same unmodified version of the phone’s software. This makes it much easier for them to support the devices. But having only “guest” privileges on your device is quite useless because it locks down a lot of potentially useful features. A ROM is the software that runs your device. It is stored in the READ ONLY MEMORY of your device. Actually there are hundreds of custom ROMs are available for every specific android device. It makes your android device look and perform drastically different. You might be stuck with an older android device that is stuck on an older version of the android Operating System and it is not getting any of the newer updated versions of android. But, with the help of custom ROM, you could load up the latest and greatest available android versions and could bring newer ones to your android device. If you don’t know what is meant by Kernel, then know that from here. 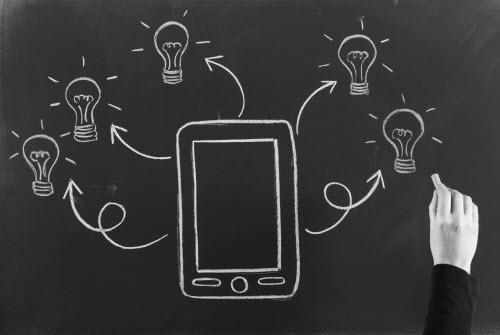 It is nothing but the layer of code that handles the communication between the hardware and software. Actually there are many custom ROM’s and apps are available for rooted device. It will allows your device to improve the performance (i.e speed). Interestingly, it also improve your device battery life. Rooting your android smartphone allows you to update the Basebands of your device. The Baseband is what controls the radio on your device. By updating to the latest basebands, you can potentially improve both the signal and quality of your phone calls. 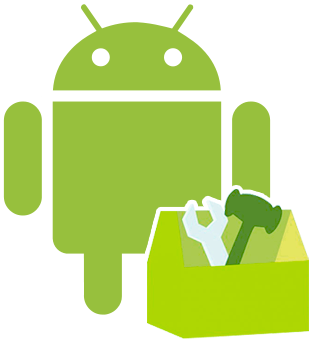 Custom ROM allows you to update the latest version of the android operating system before they are officially released. This will be especially useful if you have an outdated device that is no longer being updated by the manufacturer. Rooting your android device may completely wipe your datas and apps. So, it is always advisable to take backup of all your internal data such as MMS, SMS, Contacts, Videos, Images, Apps etc. Before start to rooting everyone must done this simple task with the help of Titanium Backup. Further more, backup applications are also available to backup your datas choose the right one according to your convenience. By rooting your device you are taking a risk of your device to brick. So, after rooting just in case it bricks your device, after that your device will be useless and you are in the position to purchase other new android phone. So, think twice or thrice before you start to root and ready to take risk. There is an increased risk of unknowingly install malicious software when your root your android device. 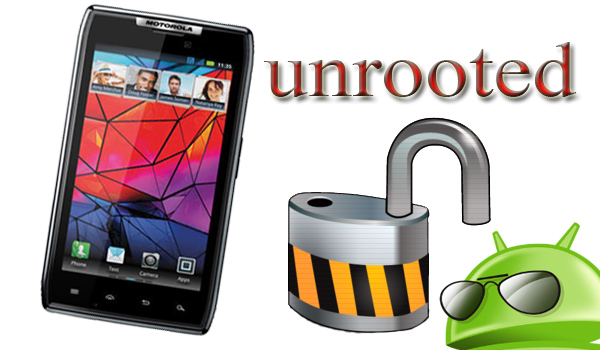 So, we strongly recommend you to install an anti-virus and security app before start to rooting. Many unrooting procedures are available for every individual device. You just follow that and apply that in your device. That’s it.